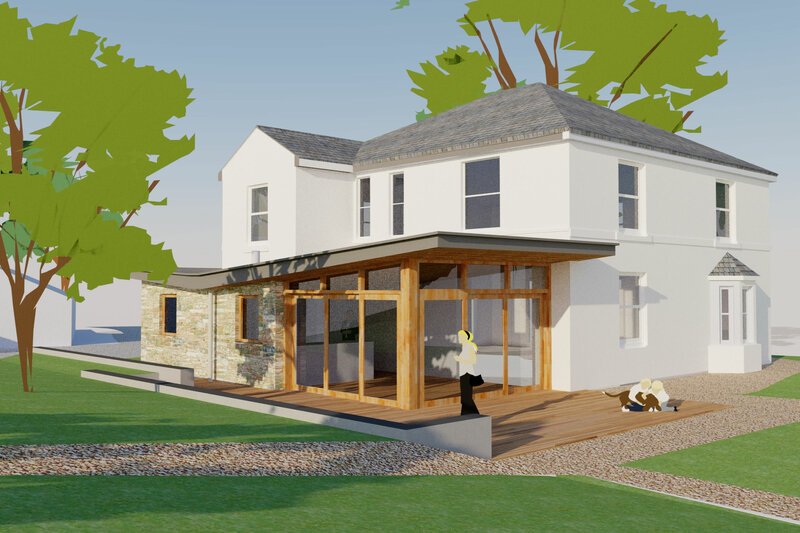 Our clients needed an architect in South Brent, Devon to provide them with a Architectural Design Service for their Georgian house extension. 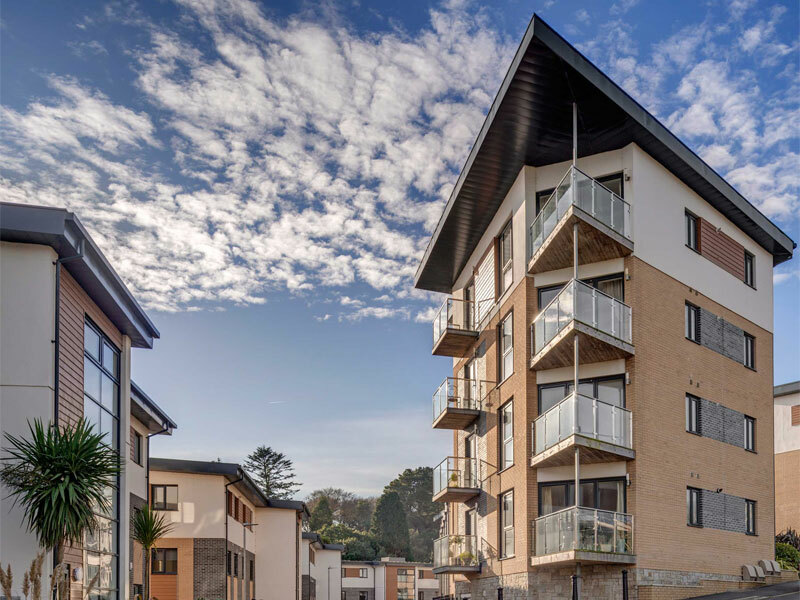 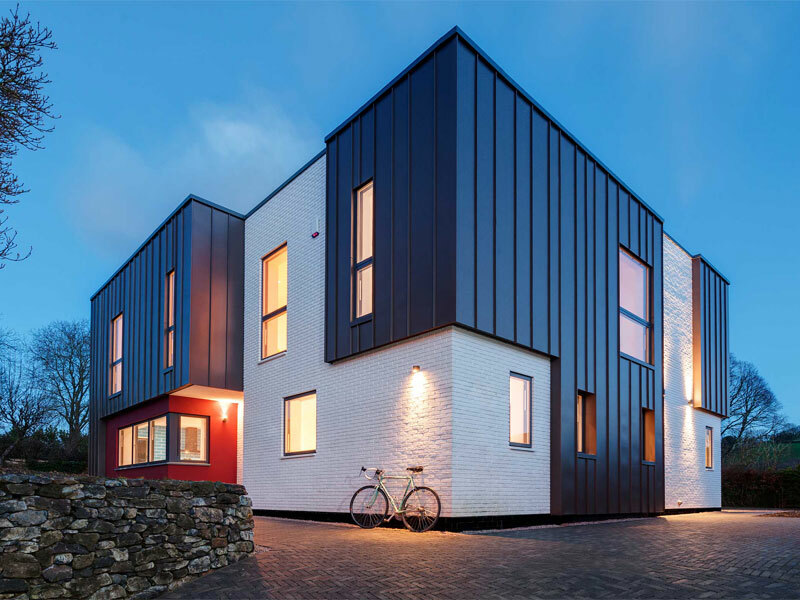 We were approached to review the current internal accommodation and flow of a Georgian house, on the outskirts of South Brent. 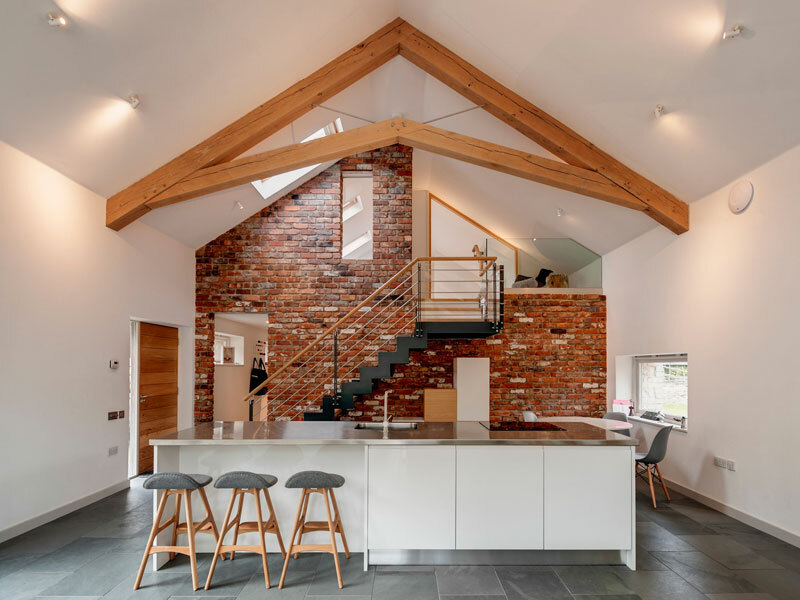 The impressive house was in need of a cosmetic overhaul and the 1960’s extension was both unsightly and poorly constructed. 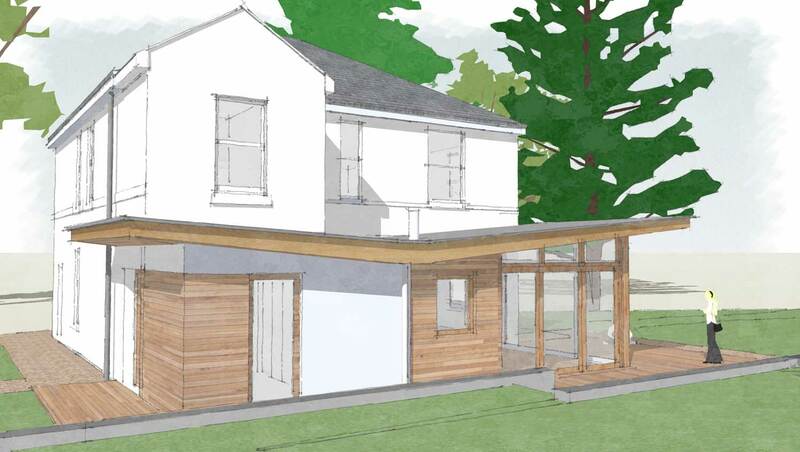 We proposed to remove the existing extension and provide a new, contemporary extension in its place. 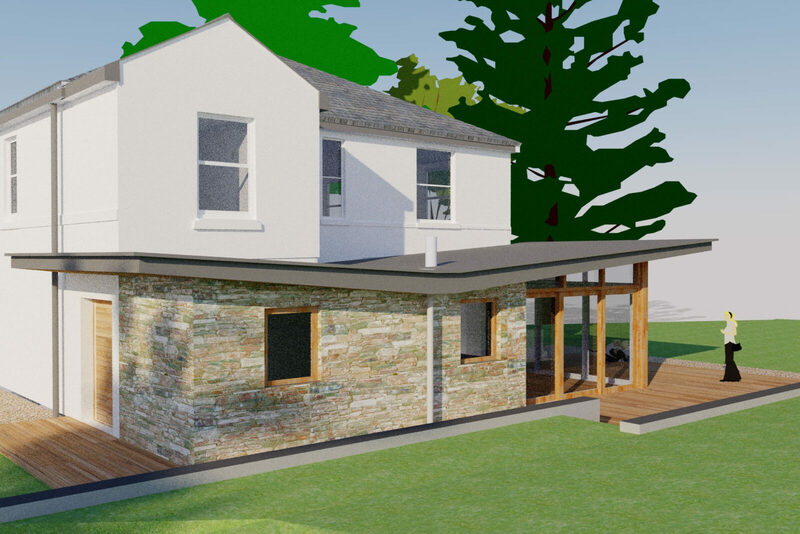 This new structure would house the kitchen, utility and ‘day room’. 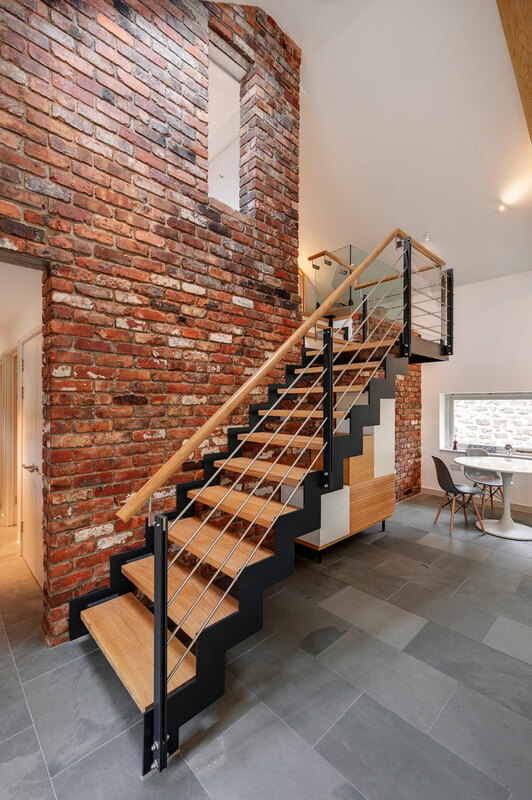 The lightweight construction was designed to juxtapose the traditional architectural style of the main house and provide a different internal experience. 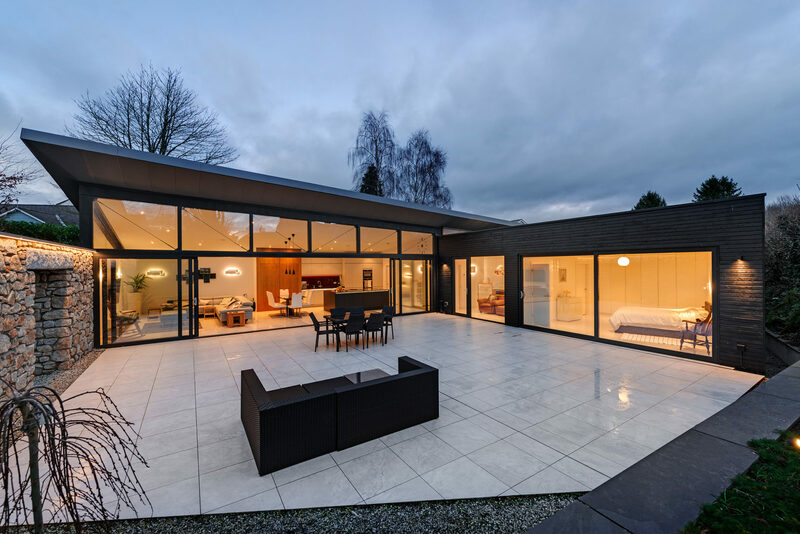 The corner bi-fold windows open up fully to allow a better relationship with the garden. 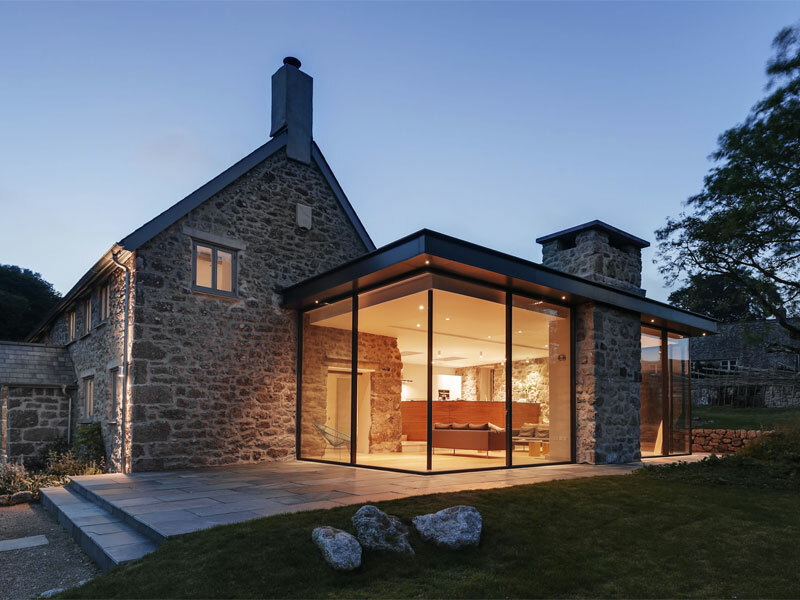 The butterfly roof creates a dynamic, sculptural form with hidden gutters and generous overhangs.